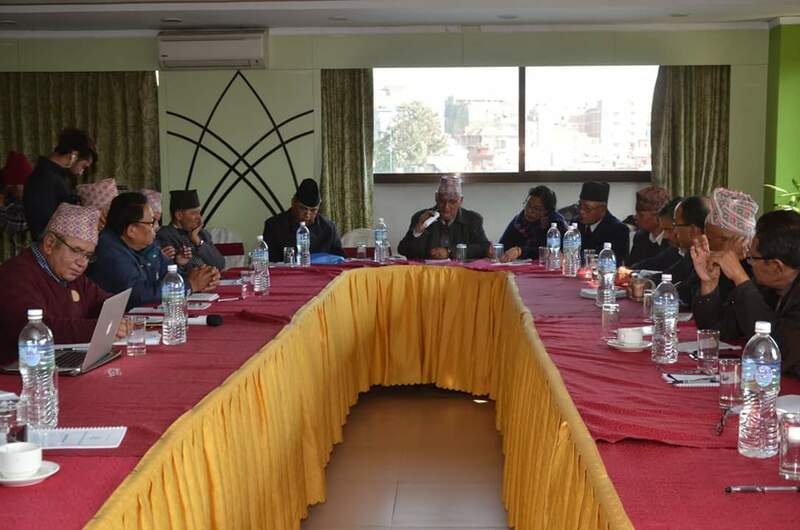 TVET sectors experts assembled on Thursday, 11 Magh 2074 at Baneshwor, Kathmandu and discussed over the immerging issues of this sector and structure and mechanism to deliver TVET programs under federal system. 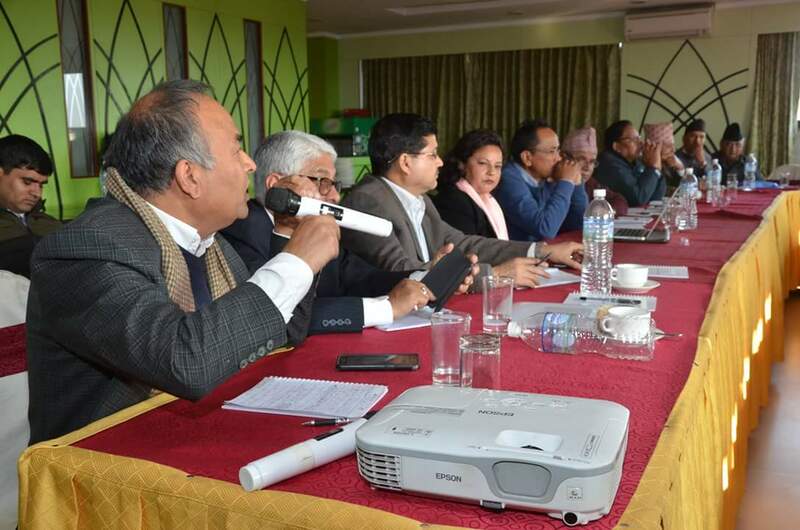 This interaction programs was organized by CTEVT where notable numbers of experts of this sector were participated including Prof. Dr. Geeta Bhakta Joshi, Honorable Member NPC, Prof. Dr. Suresh Raj Sharma, former VC, Kathmandu University, Prof. Saroj Devkota, former VC and Member Secretary, CTEVT, Prof. Dr. Tanka Nath Sharma, former Dean KU, Dr. Dinesh Devkota, former Vice Chairperson, NPC , Dr. Hari Kumar Pradhan, TVET Experts and International Consultant, Dr. Jay Bahadur Tandan, former Member-Secretary, and Mr. Govinda Gajurel, former VC, and Dr. Agni Kafle, former Member-Secretary, CTEVT. Most of the experts expressed their views on how CTEVT and TVET sector should function under the federal system and they also pointed out the areas to reform TVET in general and CTEVT in specific. These areas include clear and scientific expansion guidelines, scientific and comprehensive monitoring and evaluation criteria, effective implementation of quality improvement plan, priority on research and development, mid-term and long term projection of technical human resources with clear mapping, coordination with other TVET providers and industries, strong advocacy and coordination with other lining ministries, universities and public service commission etc. Majority of them also highlighted that CTEVT cannot disseminate its important activities and achievements, however its weakness or negativities are exaggerated in general public which over shadowed its major achievements. Before the floor discussion, Mr. Pushpa Raman Wagle, Member-Secretary, CTEVT delivered his welcome remarks where he highlighted the present status and activities of CTEVT, issues and challenges as well as way forward. Finally Dr. Kul Bahadur Basnet, VC, CTEVT summed up the discussion program thanking all the participants for their valuable presence and providing important suggestions.